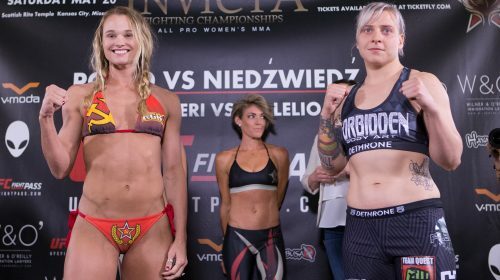 Tomorrow, May 20, Invicta FC returns to Scottish Rite Temple for Invicta FC 23, headlined by flyweight contenders Vanessa Porto (18-7) and Agnieszka “Kuma” Niedźwiedź (9-0). 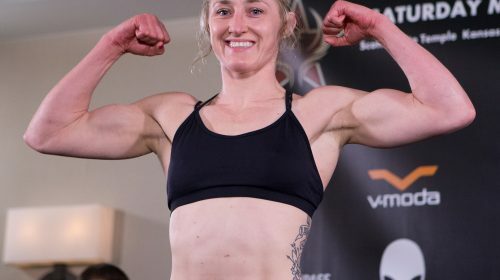 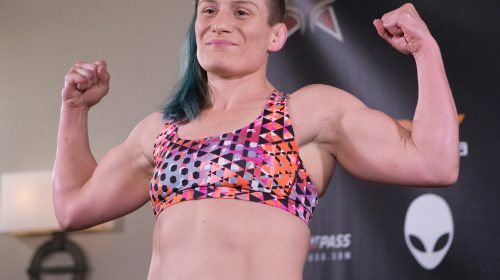 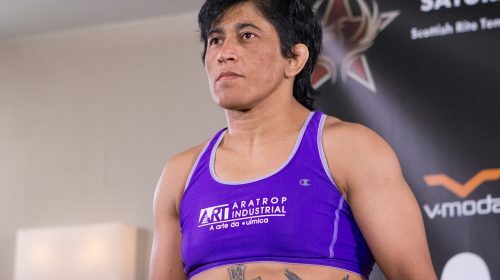 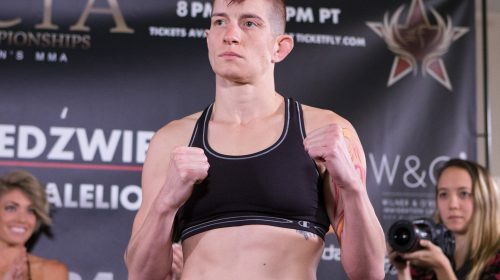 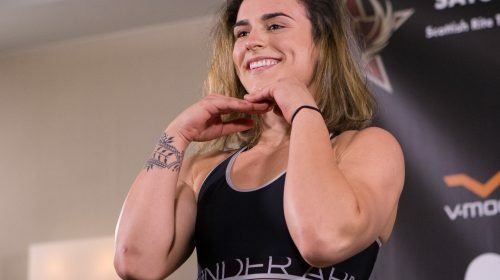 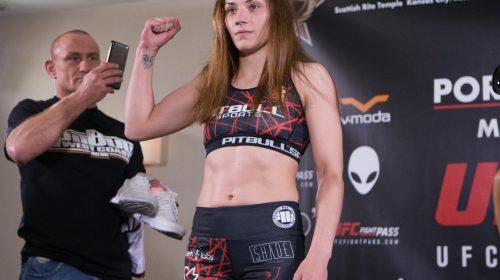 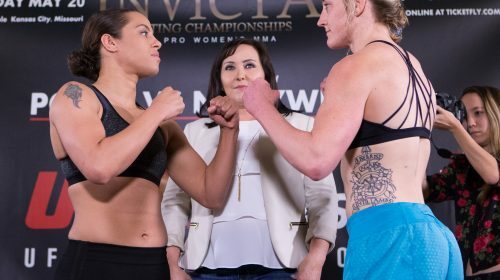 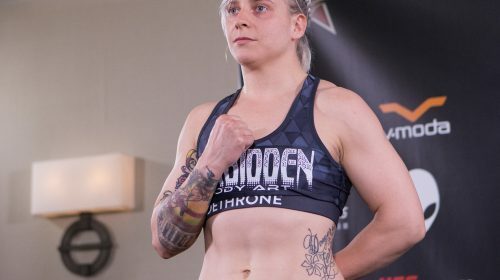 The eight-fight card streams live and exclusively via UFC FIGHT PASS at 7 p.m. CT.
Below are results, video, and photographs from the Invicta FC 23 weigh-ins held on Friday, May 19. 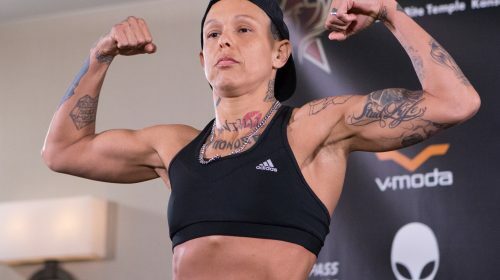 1 Phillips missed weight for the bantamweight bout and was fined 25 percent of her purse. 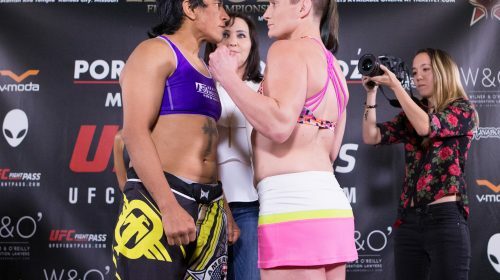 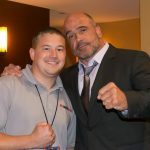 The bout will proceed at catchweight.